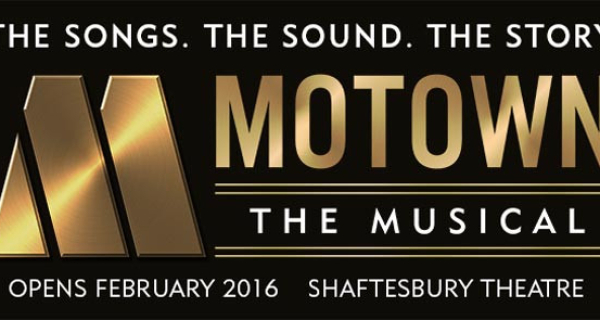 Blockbuster Broadway sensation, Motown the Musical is all set to make an entry into the London Westend in the year 2016. The show is inspired from a book by Berry Gordy Jr. who is also the founder of Motown. Based on his 1994 autobiography, Motown the Musical is the real life saga of Gordy who founded Motown record label along with his lifelong relationships with the stars such as Diana Ross, Smokey Robinson, Stevie Wonder, Marvin Gaye, and The Temptations. The Blockbuster show, Motown the Musical comprises of an ensemble cast of 40 performers and set in the year 1983, where all the stars gather for the silver jubilee celebrations of Motown records. The story then flashes back, when Berry Gordy, a young boy in Detroit, Michigan followed by the foundation of label and beyond. Motown The Musical is a complete treat for the music lovers and features 40 heart touching musical numbers such as “My Girl”, “Heard it Through the Grapevine” “I Want You Back”, “Signed, Sealed, Delivered I’m Yours” and “Ain’t No Mountain High Enough”. Motown Records has been named with the combination of Motor and Town, which is a nickname of Detroit, the place where label has been founded. Motown records have been identical with pop infused soul sound. The small records label attained great success featuring 79 records in the Top Ten of the Billboard Hot 100 chart from the year 1960 to 1969. The music of Motown has revolutionised the music industry with its amazing influence on modern music. Under the wonderful direction of Charles Randolph Wright, Broadway production nominated for four Tony awards. On April 2013, the show made its debut at the Lunt Fontanne Theatre and closed in January 2015. 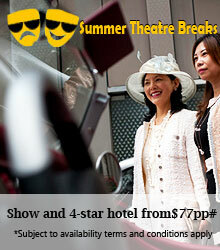 The show, Motown the Musical is currently on USA tour. 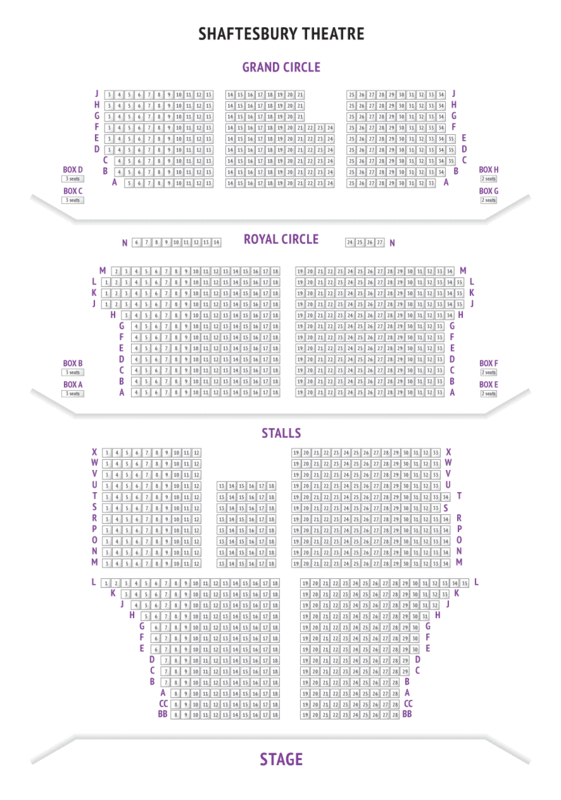 On 11th February, the show will mark iys debut at the Shaftesbury Theatre. The show is recommended for 10+ kids.